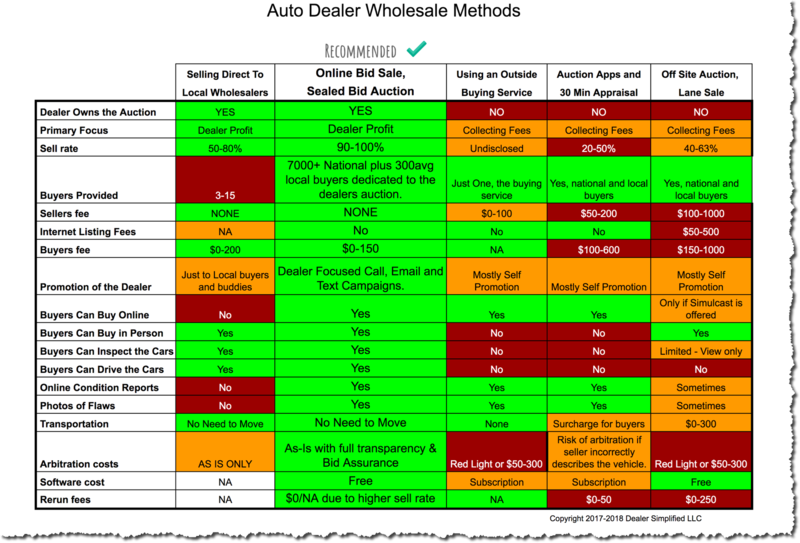 Experienced used car managers have known about bundling wholesale cars since the beginning of the automotive industry. 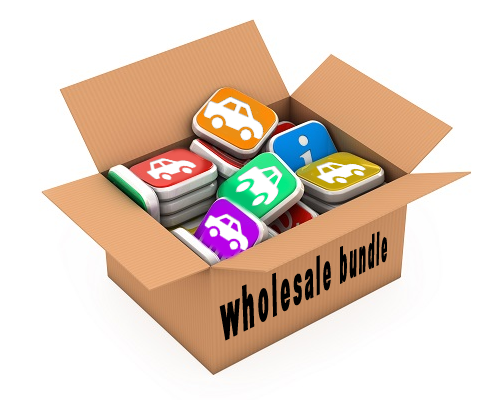 The term “Bundling” or “Packaging” is the practice of taking a group of properly priced (desirable) wholesale vehicles and packaging them together with vehicles that you are having trouble selling, (the undesirables). Used car managers typically tell their wholesale buyers, “I’ll sell you these three beauty’s if you take this sled with them.” Bundling, effectively gets rid of your trouble inventory and reduces vehicle aging. Dealers who hold their own bid sale style auctions have an advantage in that they can wait until the end to see how they are doing before they take the bundle. They can reject major losers or deals that don’t make sense and take some losers because when mixed- in, the overall result is a profit. 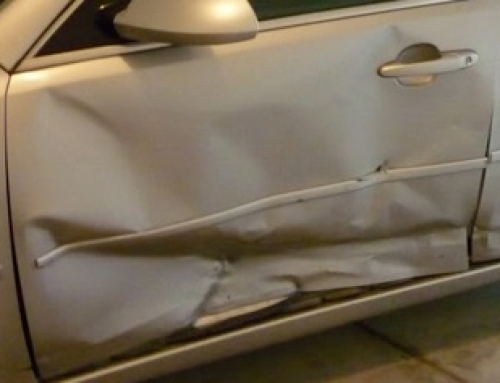 This may be why most bid sale auctions exceed 80% sell rate, because there is no guessing, the numbers are right in front of them before they accept or no-sale any vehicles. 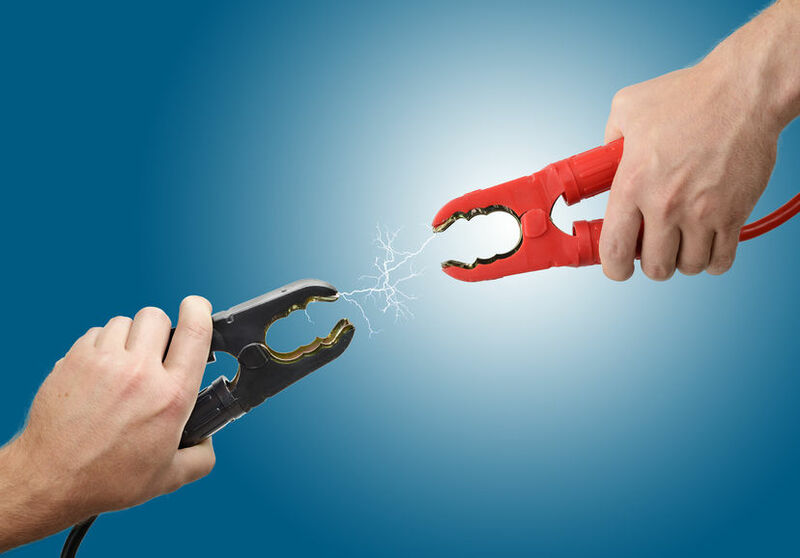 If you are currently selling cars directly to wholesalers bundling can be your best friend, but the bundles tend to be smaller than in a full bid sale. We also run the risk of being too friendly with our wholesalers. 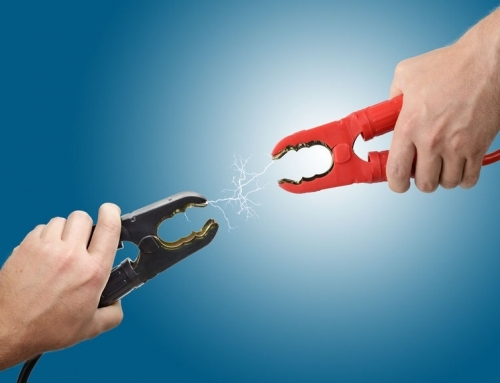 Relationships with your buyers are important, and letting them win a little fuels your success. 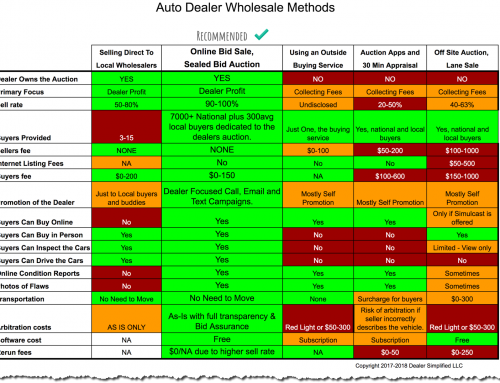 But one on one wholesale transactions usually profit less than full bid sale auctions. Why? 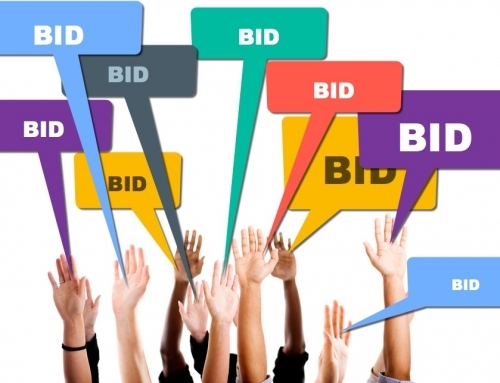 It’s simple really: more bidders = a higher number of bids. 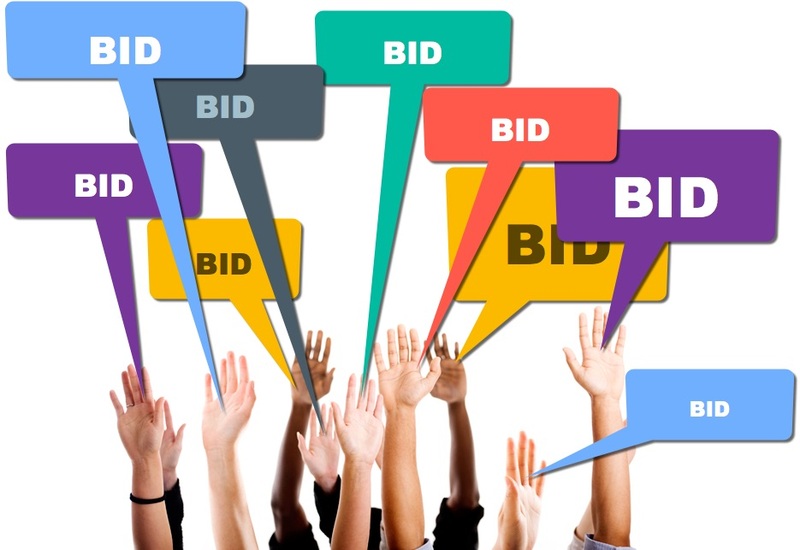 A higher number of bids = a higher chance to receive a higher bid. Especially in a silent sale where they don’t know who they are bidding against. In conclusion, bundling can be a great way to increase wholesale profit, reduce days in stock and get rid of our mistakes.